We are known in the trade for our capacity to develop and execute special projects. 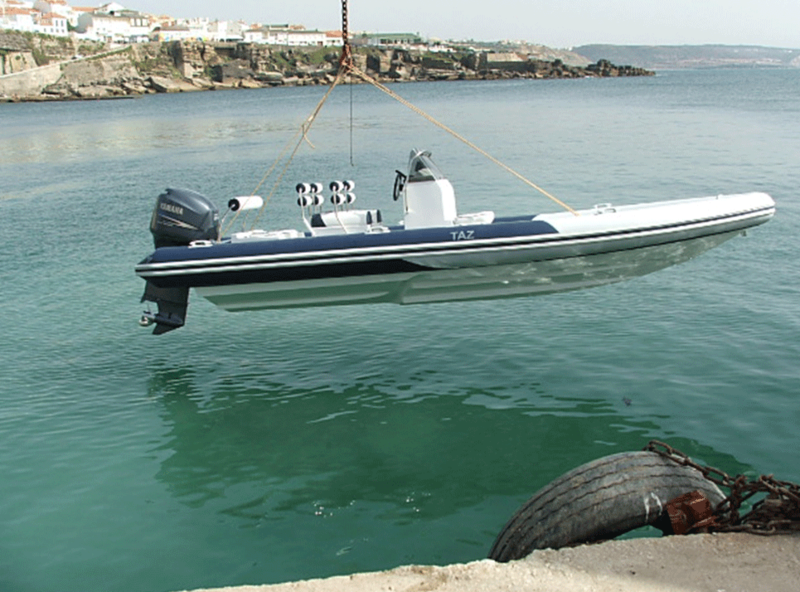 All Hydrosports are developed from scratch in-house and everything from consultancy in setting up production facilities in developing countries to professional fishing boats and fire and polution fighters are things we have done in the past. Today, with the application of modern 3D CAD modeling, we are even better prepared to execute new projects. Please get in touch to discuss the requirements of your special project. We are currently present in several European countries. If you do not find a local distributor in our contacts page, please feel free to contact us on info@hydrosport.pt. 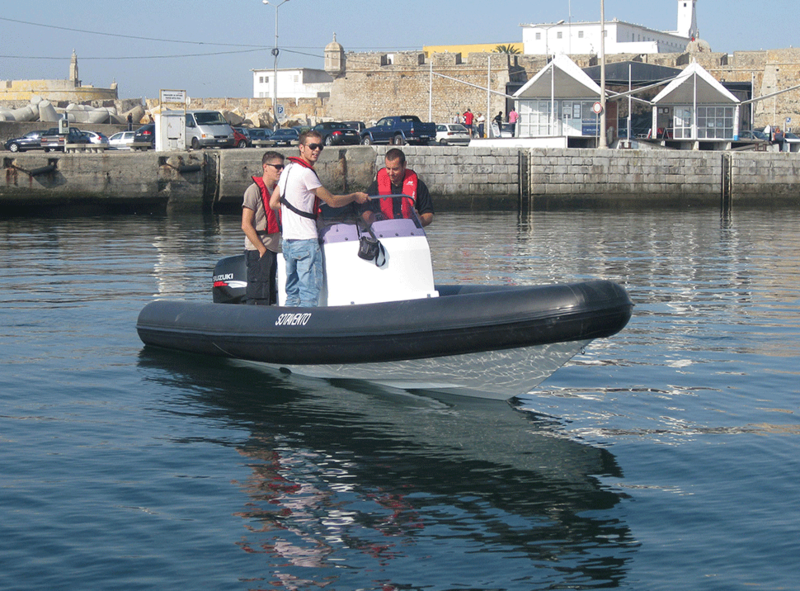 If you are a boat distributor and would like to distribute in your country, please contact us.